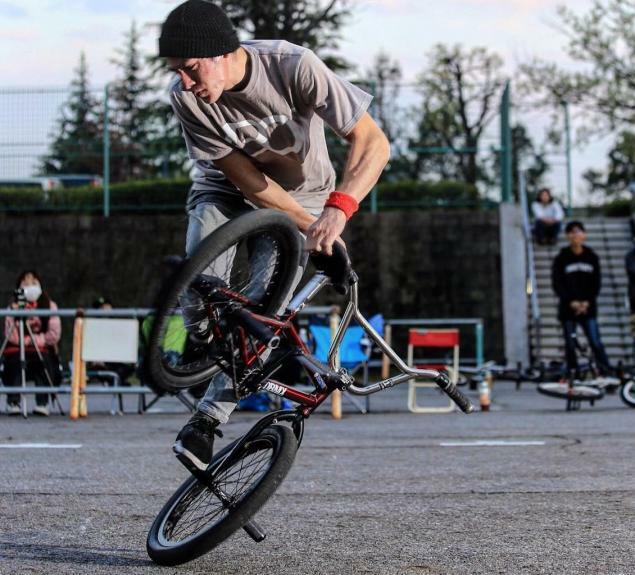 A-Style Jam took place last weekend in Japan. It was sunny before the contest, but it turned rainy suddenly. Riders rode in the rain, but the organizer announced to cancel the contest. Then the sun came back, and the organizer decided to hold the contest. Takuya Higa won the open class! Congratulations! Find the top 3 of the other classes below.